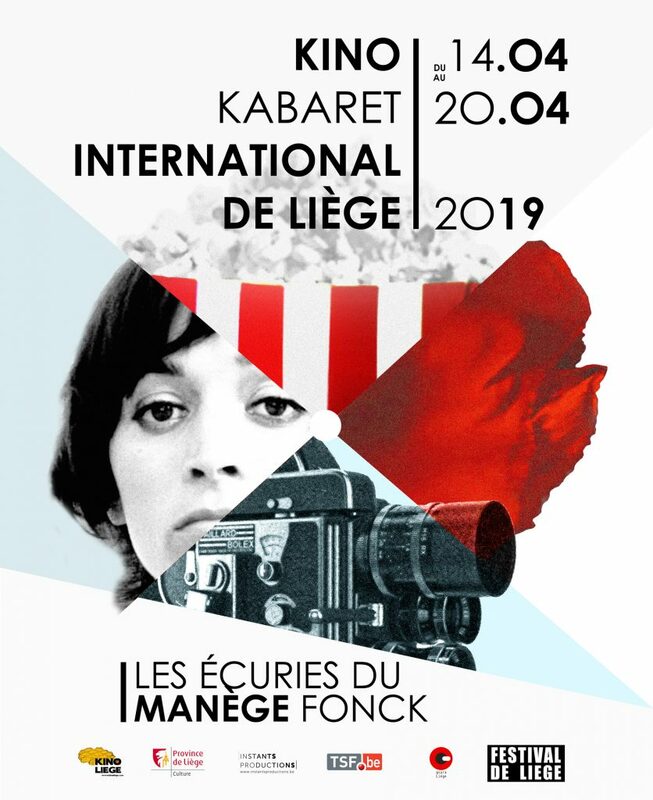 INTERNATIONAL KINO KABARET OF LIÈGE : ONE INTENSIVE AND CREATIVE WEEK TO MAKE SHORT FILMS WITH PARTICIPANTS COMING FROM ALL OVER THE WORLD ! WELCOME TO EVERYONE ! LOVERS, PROFESSIONNALS AND CINEMA CURIOUS ! WELCOME PARTY, DRINKS, MUSIC, MEETING EVERYBODY AND EVEN MAKE PARTY ! “AUBERGE ESPAGNOLE” EVENING: YOU EAT WHAT YOU BRING, SO BRING SOMETHING FROM YOUR REGION/ COUNTRY AND LET’S HAVE AN AWESOME INTERNATIONAL BUFFET! PRESENTATION OF EVERYBODY, SETTING UP OF THE TEAMS, Start SHOOTING OF THE MOVIES. SATURDAY THE 20TH OF APRIL : PROJEKTION OF THE Movies AND CLOSING NIGHT OF THE KABARET! BEWARE THAT THE PARTICIPANTS NUMBER IS LIMITED TO 60 PERSONS, DON’T WAIT TO REGISTER ! PRICE INCLUDES INSCRIPTION TO THE KABARET, KINOLAB ACCESS, 3 DAILY MEALS. PLEASE SEND YOUR PARTICIPATION BY WIRE TRANSFER ON THIS BANK ACCOUNT : BE33 001- 3566854 – 46 (PLEASE MENTION YOUR NAME, SURNAME AND WHICH SESSION(S) YOU WANT TO ENTER. SUBSCRIPTION IS VALIDATED WHEN PAYEMENT IS RECEIVED. FOR ABROAD PARTICIPANTS , IF YOUR BANK REQUIRE TOO MUCH FEES TO WIRE TRANSFER THE AMOUNT, LET US KNOW AND WE’LL MAKE ARRANGEMENTS SO YOU CAN PAY WHEN YOU ARRIVE. EACH PARTICIPANT IS HELD RESPONSIBLE FOR HIS/HER EQUIPMENT. WE WILL HAVE AN INSURANCE IN CASE OF THEFT WITH EFFRACTION ON THE KINOLAB PREMICES. IF YOU WANT TO BE INCLUDED IN THAT INSURANCE, YOU ABSOLUTELY NEED TO GIVE US THE COMPLETE LIST OF YOUR EQUIPMENT AND DETAILLED VALUE OF EACH ELEMENT. IF YOU DIDN’T SEND US THAT DESCRIPTION, YOU WON’T BE INSURED. THERE WON’T BE ANY RENTAL AT THE KABARET THIS YEAR. 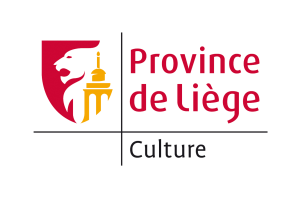 IF YOU’RE NOT FROM LIEGE, WE WILL TRY TO FIND YOU ACCOMODATION IN LIEGEOIS PARTICIPANTS. IF YOU’RE FROM LIEGE, DON’T HESITATE TO OFFER BEDS, COUCHS FOR ABROAD PARTICIPANTS, WE WILL NEED EVERY HELP WE CAN GET AND YOU’LL BE CONSIDERED AS A SUPER NICE PERSON ALL WEEK LONG ! KINO LIÈGE TEAM CAN’T WAIT TO WELCOME YOU ! This entry was posted in Kabaret.